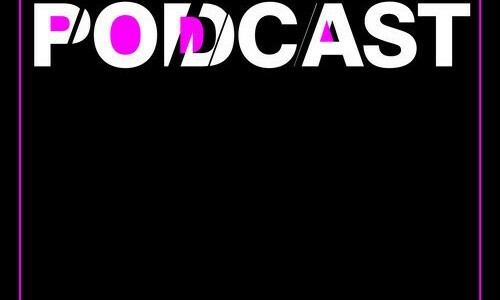 Episode 89 is here! 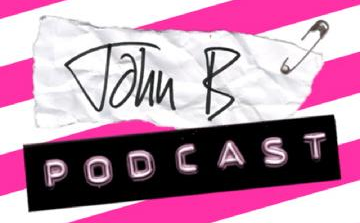 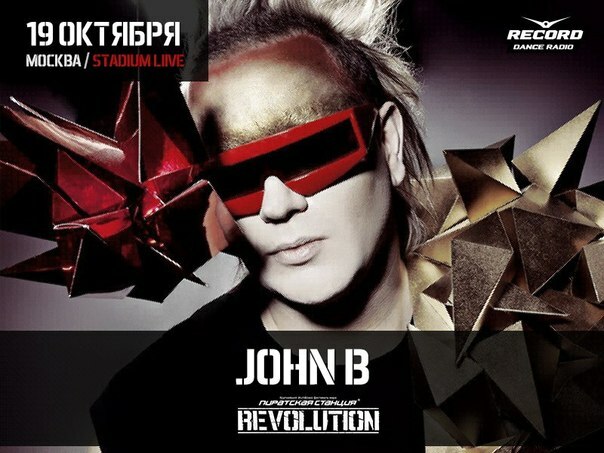 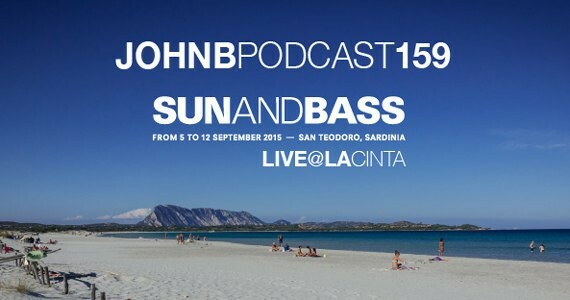 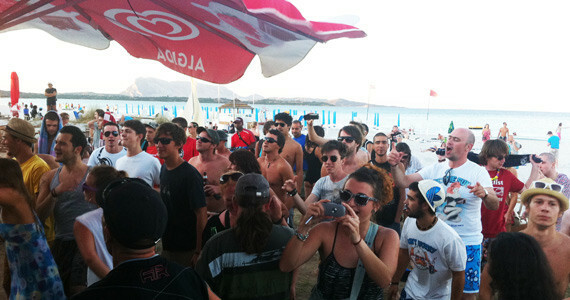 We’ve got a live recording of John B’s set at Ambre Night during the Sun & Bass Festival in San Teodoro in Sardinia, back in September 2011. 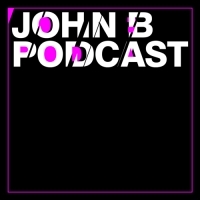 John B played a lovely set, right across the board of Drum & Bass, in the open air, right until closing at 5am – and here it is!